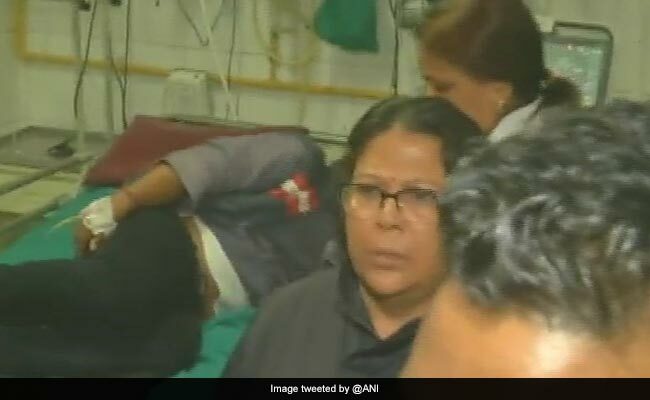 Dehradun: A transporter, who claimed that he had suffered losses due to demonetisation, Saturday collapsed during Uttarakhand Agriculture Minister Subodh Uniyal's Janta Darbar at the BJP office in Dehradun, allegedly after consuming poison. 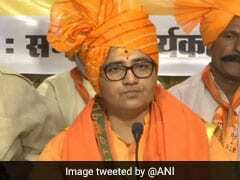 The man said he was unable to repay loans taken from finance companies and had already written to the prime minister, the finance minister and the BJP president seeking waiver of the interest on his loans, Mr Uniyal said. It seems that he had consumed poison before coming to the party office, Mr Uniyal told news agency PTI. Doctors at the hospital said that Mr Pandey was in a critical condition and was kept under observation.